Thousands of students graduate every year from 4 year institutions, but are unable to obtain jobs in their field of study. There are several factors that may impact graduates ability to obtain a job, right after graduation. One factor is graduates sometimes lack the skills and experience that employers demand today. That’s where career and technical education comes in! For so many years, I preached, the value of a 4 year degree. Do not get me wrong, it still is a valuable credential, but with our changing society and the generation that is upon us now, there must be other options! The purpose of career and technical training is to make you ‘work ready’. It is designed to prepare individuals for specialized occupations. It trains you for a career in the technical field and helps develop and impart industry specific skills you need to excel professionally. Therefore the relevance of career technical education cannot be overlooked. 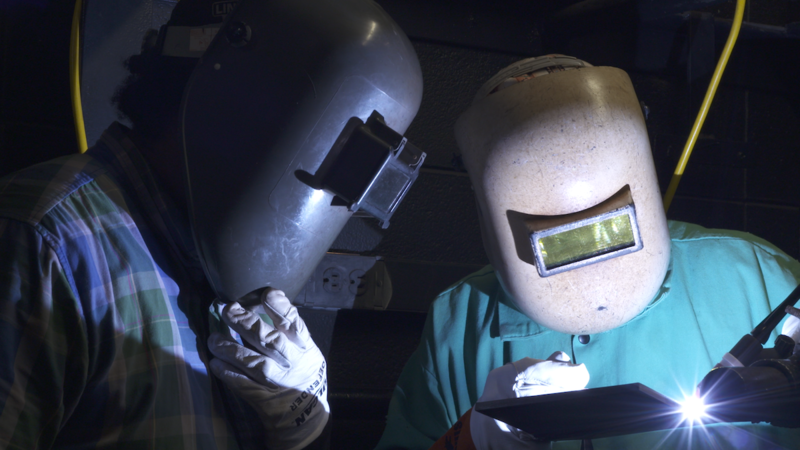 Why should one consider Career and Technical Education as an option? Complete Program of Study at a faster pace - Many students who completed a career and technical program, can potentially go directly into the workforce. Where one of their high school classmates took the traditional 4 year route, to college; a career and technical education graduate can complete their program of study sometimes in less than a year and go directly into the workforce (depends on type of certifications). Potential to make a Substantial Living – In as little as two semesters, students could bring their professional expertise to a new career, and earning up to $30,000 $40,000, $50,000 or even $60,000 per year, and that’s just a starting salary. Cost of Education – The average cost for completing a Career and Technical Education program is significantly less compared to a bachelor’s degree. Many times students rely heavily on financial aid to pay for their education. Students who complete a CTE program can expect to have a lot less debt (loans) than students who earn a Bachelor’s Degree. Finally, it should be noted that I am not opposed to a four-year degree; instead, I’m simply making a case for an option that many people overlook when deciding what to do after high school. In lifetime earnings, a bachelor’s degree still pays off! According to statistics, a person with a bachelor’s degree is projected to earn around $1 million, compared to the projected earnings of an associate’s degree or trade school program graduate. The advantages of a four-year degree are many. But keep your options open. A 4 year college may not be a fit for you, therefore, consider other viable options such as Career and Technical Education Programs, enrolling in the military, or going directly into the workforce. Whatever you decide, just know there are different paths to success; and it is ultimately your choice to which path or direction you take. 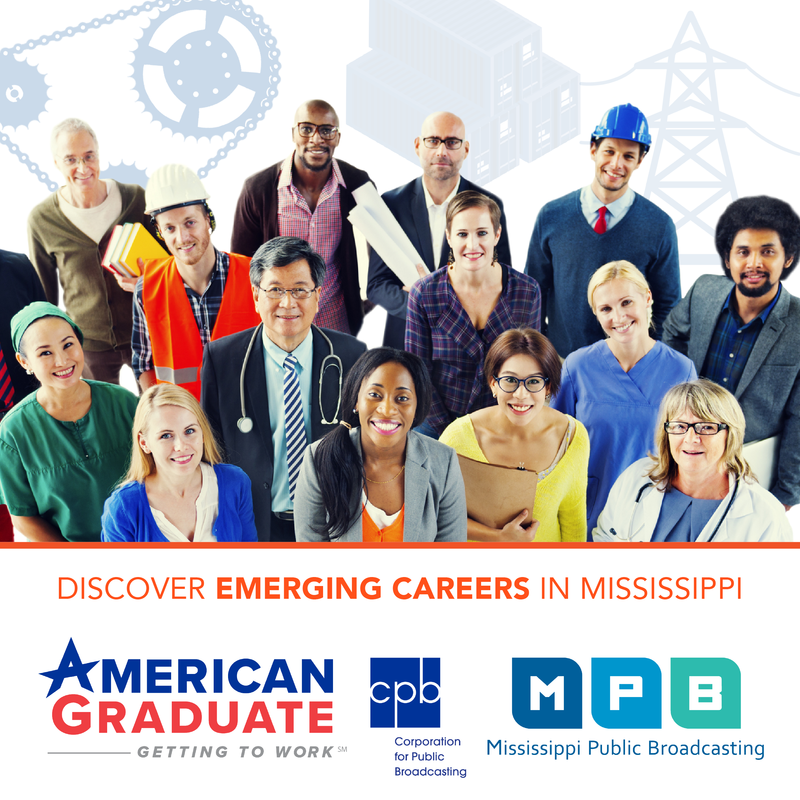 Find out more about the MPB Getting to Work program at gettingtowork.mpbonline.org.